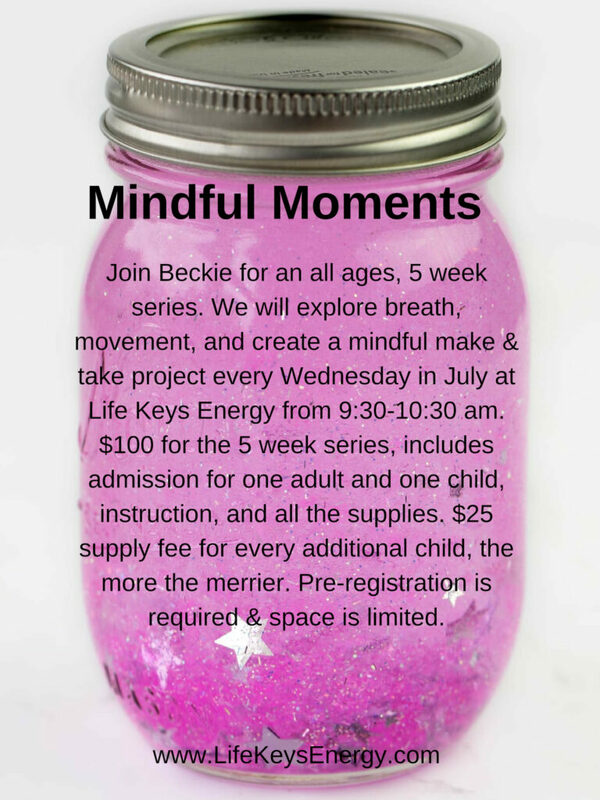 We have classes for all ability & activity levels. 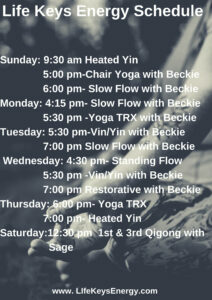 All of our classes meet you exactly where you are at today. We weave modifications, cue props, and teach in levels allowing you to get the exact practice you need. In this studio you are not in competition with anyone. 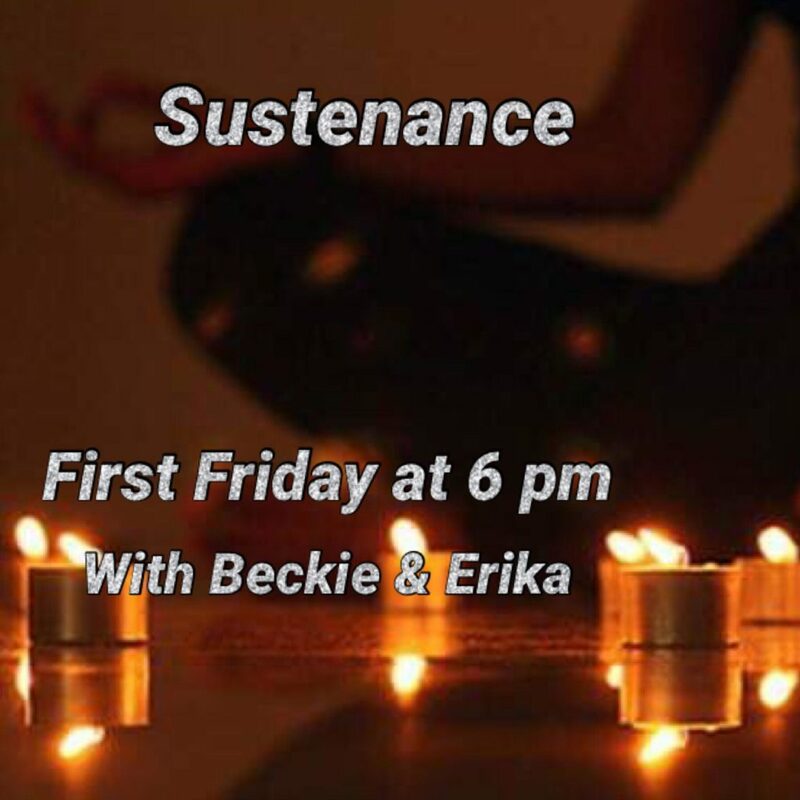 Join Beckie & Erika the first Friday of every month for a gentle candle lit flow, with the option of sangha (community) after. Tea & snacks provided. 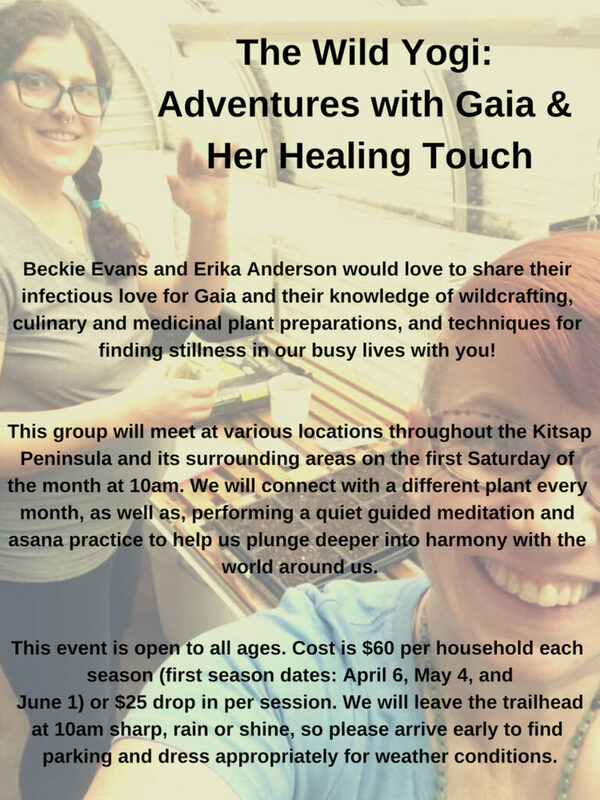 Beckie Evans and Erika Anderson would love to share their infectious love for Gaia and their knowledge of wildcrafting, culinary and medicinal plant preparations, and techniques for finding stillness in our busy lives with you! 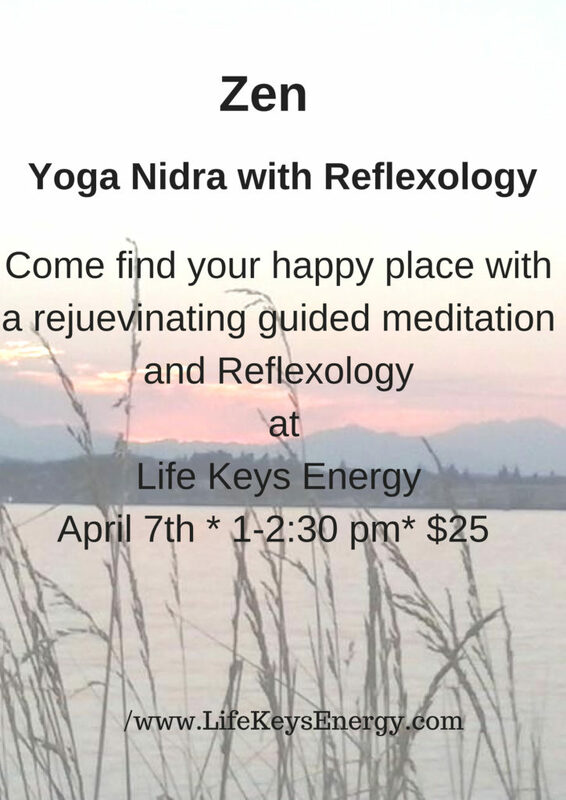 This group will meet at various locations throughout the Kitsap Peninsula and its surrounding areas on the first Saturday of the month at 10am. 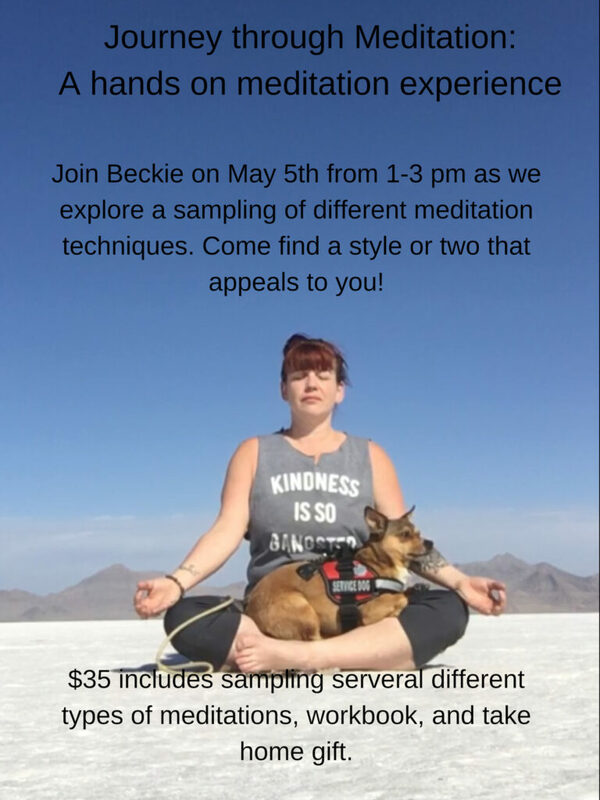 We will connect with a different plant every month, as well as, performing a quiet guided meditation and asana practice to help us plunge deeper into harmony with the world around us. 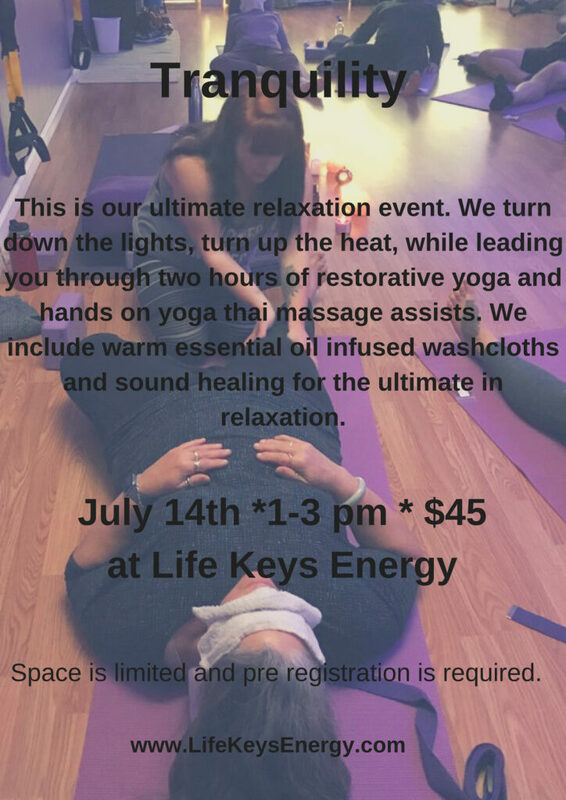 As a general policy refunds are not given for workshops unless Life Keys Energy cancels the workshop. 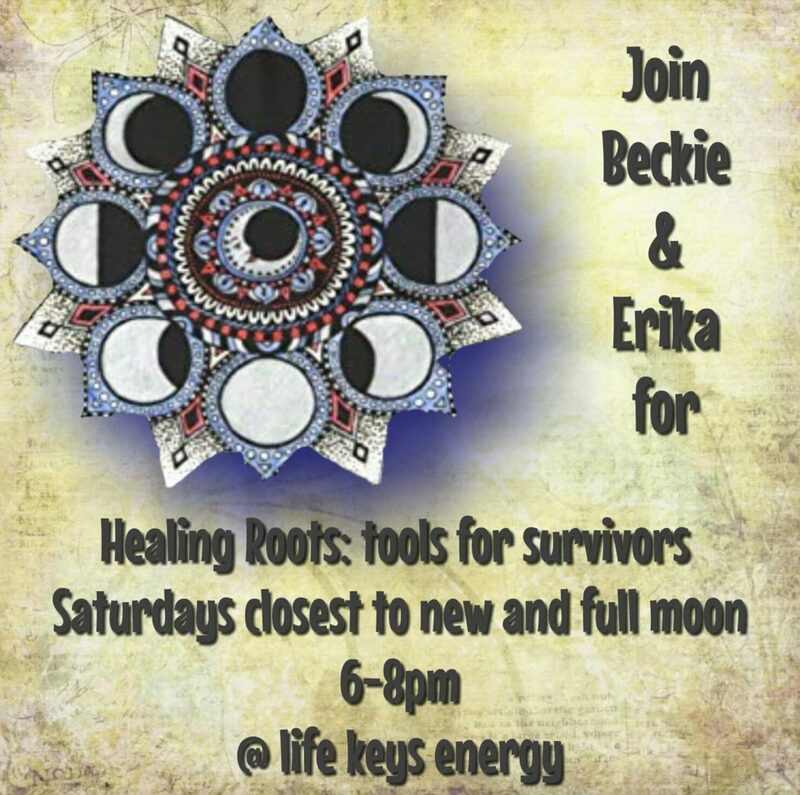 Workshops and studio classes are rarely canceled, but when they are it is for safety reasons. Your whole being safety is our priority. If a client no shows/late cancels more that twice and wish to book another appointment, payment is due in full at the time of scheduling.